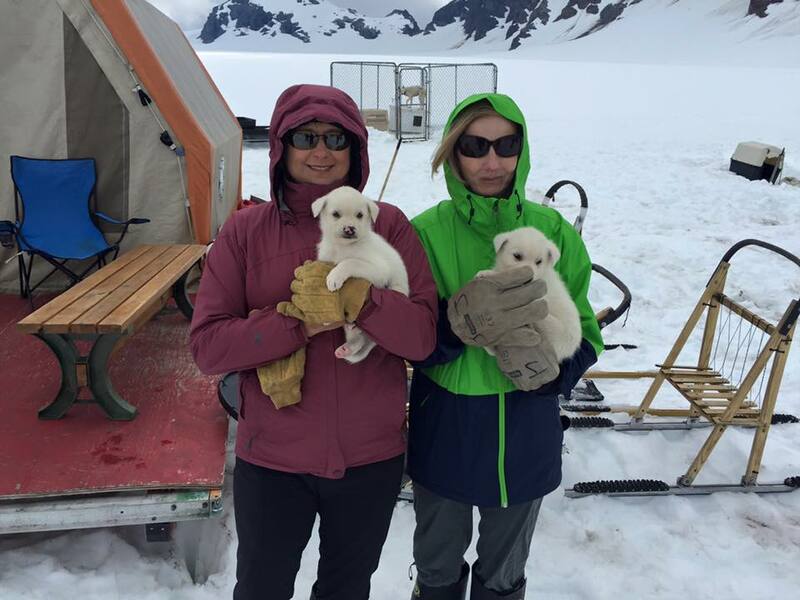 Even though I occasionally slip up and ride a zip line or take a helicopter to the top of a glacier to ride a dog sled or some other such impetuous wonderful foolishness, I am normally very cautious and deliberate. Every action must be studied from every angle and analyzed and over analyzed before moving forward. I find the need to always think over any proposition - sometimes ad nauseam! I go to great lengths to study every angle--even making lists before setting out in a new direction . You would think I would loosen up a bit after seeing how much fun these adventures were, but a lifetime of up-tightness and a genetic predisposition to list making is difficult to overcome. The Word is filled with those who gave God reasons why they could not do what He was asking of them. Why Moses even required someone to speak for him. And Jonah had to become whale bait before he obeyed. Perhaps they were a lot like me---look God I made a list and the bullet points show this is not a good idea! Why even the Israelites after seeing the sea open up before them and crush their enemies after their passing, could not do the one simple thing of having no other gods. We are a weak lot---almost all of us! And then there was Mary--innocent-young naive Mary--who though she was greatly troubled when the angel greeted her--did not run screaming from the room--but stayed and listened. Whose only question was, "How will this be, since I am a virgin?" When I would have been making a list of why this was impossible. My answer would have been a request for a round table discussion with in depth analysis of the pro's and con's. 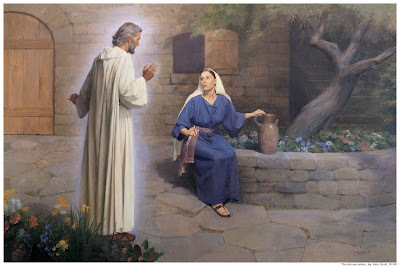 Mary's answer was, "I am the Lord's servant. May it be to me as you have said." End of discussion. 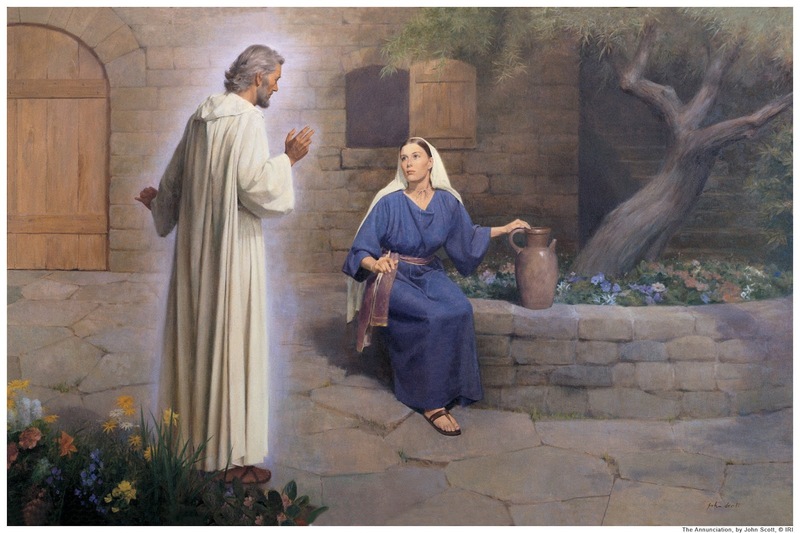 Mary was without a doubt--young and innocent--but she understood what it took to have a baby and she knew the repercussions of not being married when a baby arrived. And yet---she said--YES. What would this world look like if we all said, "Yes" without hesitation--without thought of the why not's. We are given opportunities--asked to be the hands and feet of Jesus --what is our response? Dare we simply say, "Yes"? First of all, Lulu, we are very much alike. I too tend to analyse every decision carefully before I make it. I suppose I learnt that from work where managerial decisions can cost a lot if made wrongly. But unlike you, I would never ride a zip line, helicopter, horse, motorbike or any other "adventurous" thing. I'd prefer others to do them and I watch the video. About Mary ... yes, you're right. We, by nature, are weak; at least I am. And would not readily say "YES" to such a proposition. God does speak to us often; but we're too afraid to listen or to obey. And that's why we don't all say "YES". I'd probably fall off my chair in fright if an angel appeared right now whilst I'm typing this. Where did he come from? Why did the stupid dog not bark to warn me? What does he want? Another donation to the Catholic church? I've given two pence already last year! What an incredible young woman she must have been. So full of grace, her fears somehow being released, her soul and body preparing to bring the King of Kings into this world. Yes, Linda, IF ONLY, we could respond with willingness in obedience!